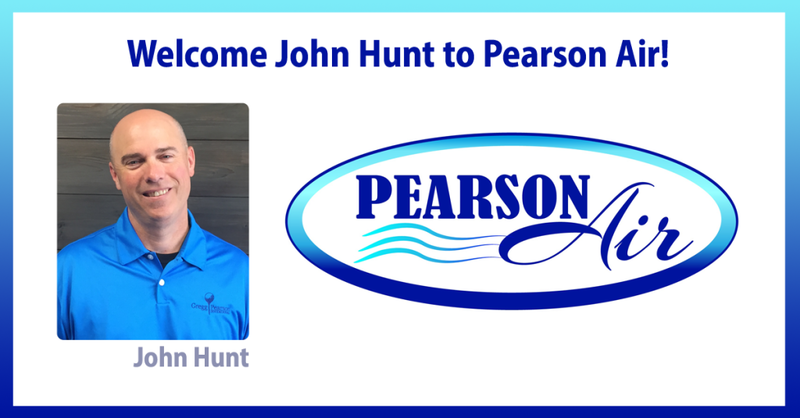 We’re excited to officially announce that we have recently added John Hunt to the Pearson Air team. John joined the team earlier this summer and I cannot be happier to have him as part of the family. John will be in charge of Sales and Operation for Pearson Air. He brings a unique skill set to his job and we expect Pearson Air and our customer experience to be even better with his help. Help me welcome John to the Pearson Air family.